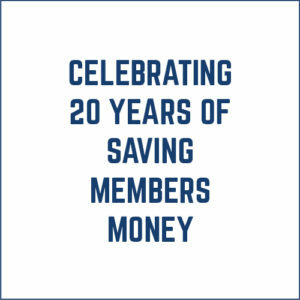 Celebrating 20 years of providing gas and electric to homes and businesses while saving our members over $46 million in reduced energy costs! We’re a people-first, not-for-profit energy supplier that runs on positive energy. 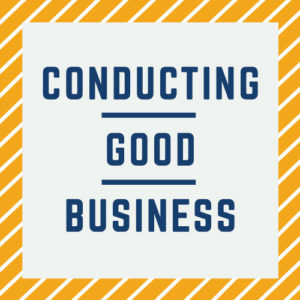 Honest, transparent, and committed to helping area businesses save money. For 20 years, we’ve been offering our members significant reductions in their energy costs, a total savings exceeding $46 million. 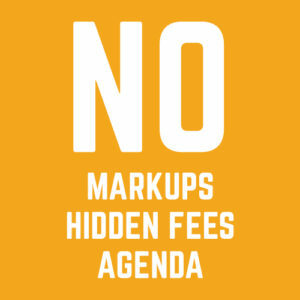 With no hidden fees or agendas, there is only upside to making this change. 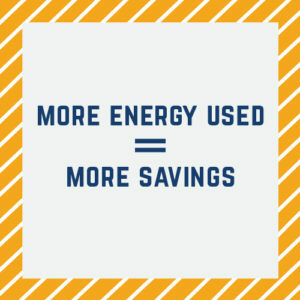 In fact, the more energy you use, the more you’ll save. So, stop paying too much. And start paying attention to Energy Cooperative of America. Being a true not-for-profit company allows us to have a fully open-book model making transactions visible to all of its members. 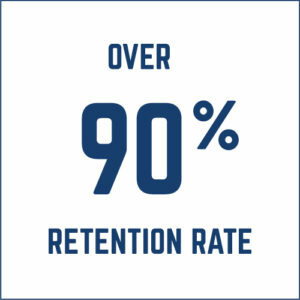 Keeping low overhead costs and no profit goal means more savings can be passed on to the members. Responsible growth to promote stability for its members and the ability to continue providing the lowest costs for energy. The Cooperative buys natural gas at the lowest wholesale price and passes along those savings to our members. Any New York State business or commercial operation can apply for membership and start saving on energy costs immediately. The Cooperative buys electric at the lowest wholesale price and passes along those savings to our members. 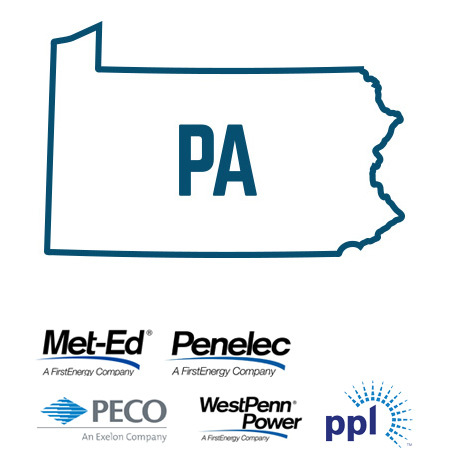 Proudly serving businesses across NY and PA with not-for-profit member-owned cooperative, all savings are passed along to the members in lower electric costs. The fastest growing energy source in the country is renewable energy. The ECA is pleased to be able to offer our customers a 100% renewable energy supply option. Demand response programs offer incentives to businesses that participate by temporarily reducing their electricity load when demand needs could outpace supply. 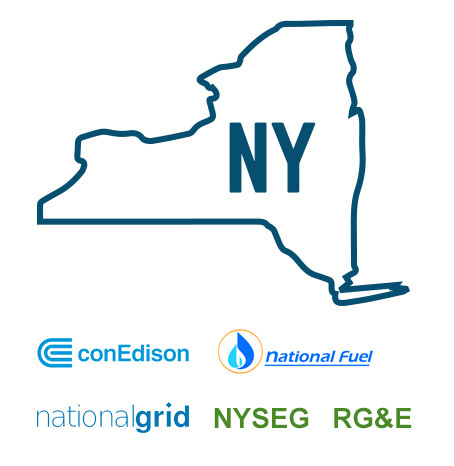 We offer Green Energy alternatives to New York customers in the National Grid, Rochester Gas & Electric, New York State Electric & Gas and Consolidated Edison territories. Comprised of Wind, Hydro and Bio-mass technologies to provide energy for our customers. Only a 1 cent additional fee due to higher costs of providing Green Energy. 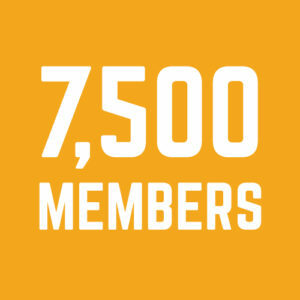 ECA is gauging member and public interest in an exciting new electricity market concept – Community Solar. Recent changes in state energy policy now allow entities like ECA to develop large scale solar projects to deliver clean power directly to nearby communities. 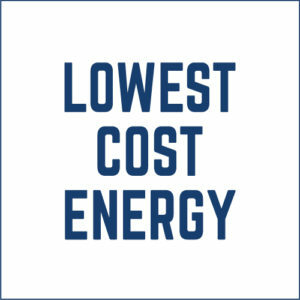 Since 1997, the Energy Cooperative of America has established an impressive reputation for assisting our customers with managing their energy costs. We sell gas, electricity, renewable energy and provide demand response / energy management services. We are a not-for-profit, member-owned cooperative, that has provided over $46,000,000 in energy savings to our customers since our inception. We purchase energy direct at wholesale and pass ALL the discounts to our members. The end result – savings for our gas and electric customers.